For all diabetes patients whether they are having surgery to improve their diabetes or another procedure not related to diabetes e.g. a hernia repair, our team will work in close conjunction with your own diabetologist or diabetes nurse specialist alongside our diabetes physician. This allows the best blood sugar control around the time of the procedures so that your safety is never compromised from this perspective. Type 2 diabetes is often associated with weight. Bariatric surgery procedures have been shown to help with better control of type 2 diabetes and in randomized trials surgery has shown to give better results than the best medical (non surgical treatment) with regards to blood sugar control and reduction in diabetes medications. Other conditions that are often present with type 2 diabetes and being overweight include high blood pressure, raised cholesterol, obstructive sleep apnoea (patients that snore loudly and therefore do not take in enough oxygen while they sleep leading to excessive daytime tiredness and foot and ankle swelling). All of these condition are potentially improved after bariatric surgery. There is good evidence now to also show that the complications of diabetes such as kidney damage, eye problems, nerve problems and feet problems are also improved after this type of surgery. For patients with Type 1 diabetes who have been on insulin injections for many years, some struggle with absorption of insulin leading to prolonged raised blood sugars despite high doses of insulin. Patients who suffer with this problem often also suddenly absorb too much insulin a resulting in very low blood sugar leading to dizziness, feeling unwell and even collapse. 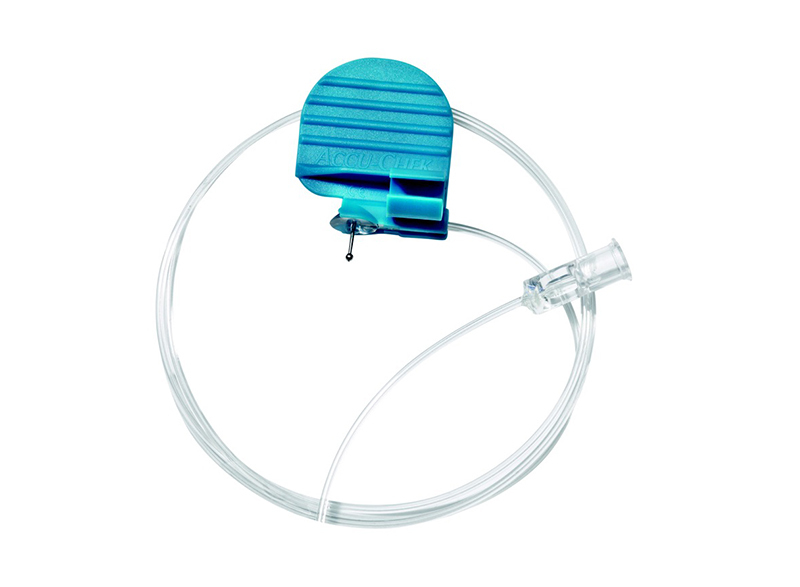 For patients that fall into this category one potential solution is the use of a Diaport Catheter this device surgically implanted allows insulin to be infused directly into the peritoneal cavity (inside the abdomen) where insulin absorption is better thus alleviating the above problems. Mr Purkayastha is currently the only surgeon in London that can offer this procedure. Only Mr Purkayastha does Diaport Catheter Insertion procedure in London.